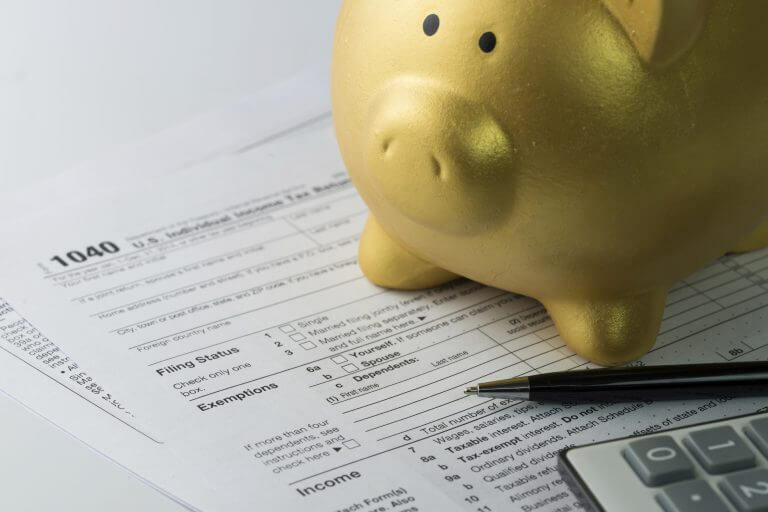 If you're receiving a tax refund this year, we have some suggestions on how you can use your refund to advance your financial outlook instead of wasting it. 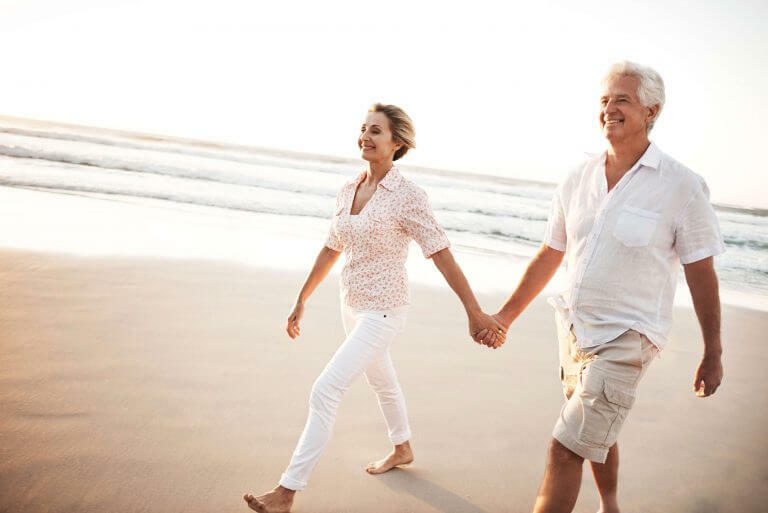 Heading into retirement burdened with debt may take the shine off your golden years. Use these 4 tips for retiring debt free to ensure you retire with ease! 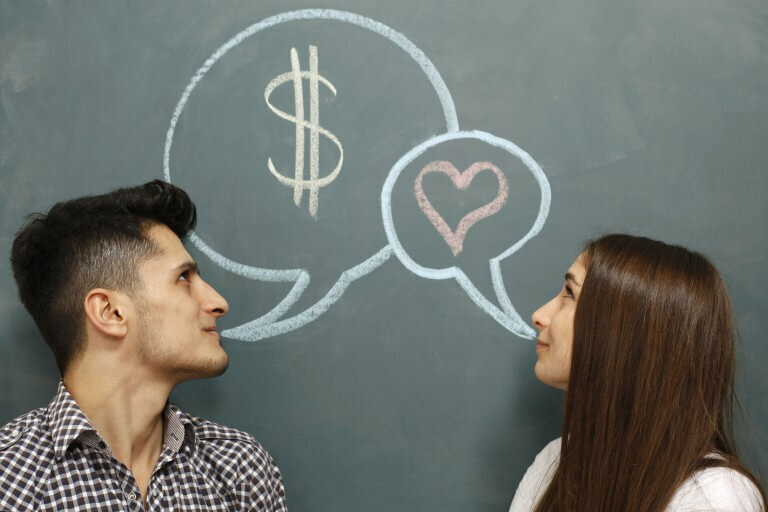 the last thing you need in a new marriage is to go into debt and face financial stress that could potentially lead to divorce. We give 4 ways to avoid debt.